Usa Steak Buffet, steak house, listed under "Steak Houses" category, is located at 404 3rd Ave Kearney NE, 68845 and can be reached by 3082377887 phone number. Usa Steak Buffet has currently 0 reviews. 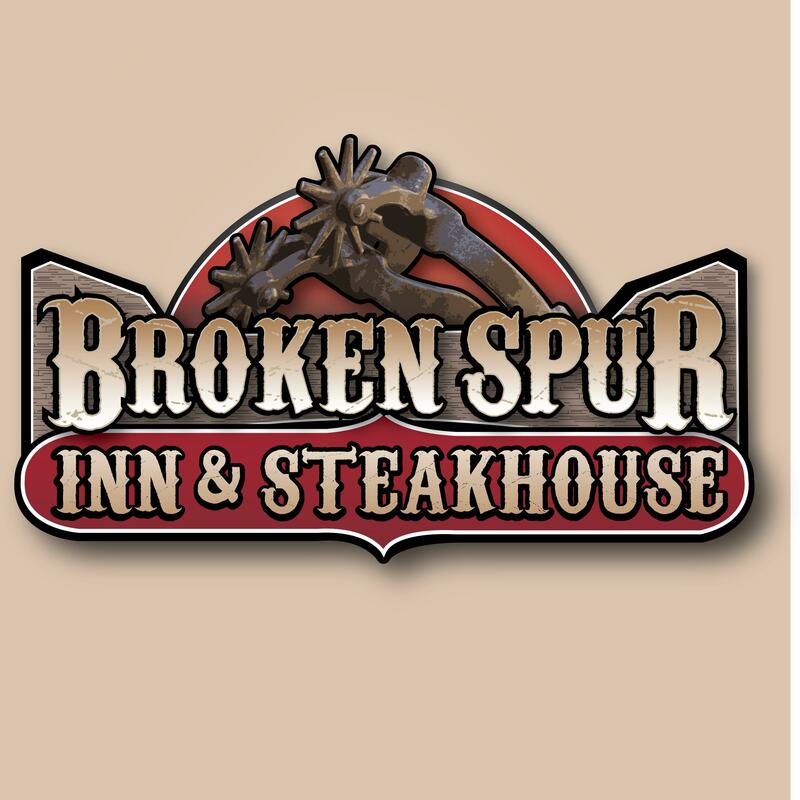 Browse all Steak Houses in Kearney NE. Discover census data for Kearney, NE.